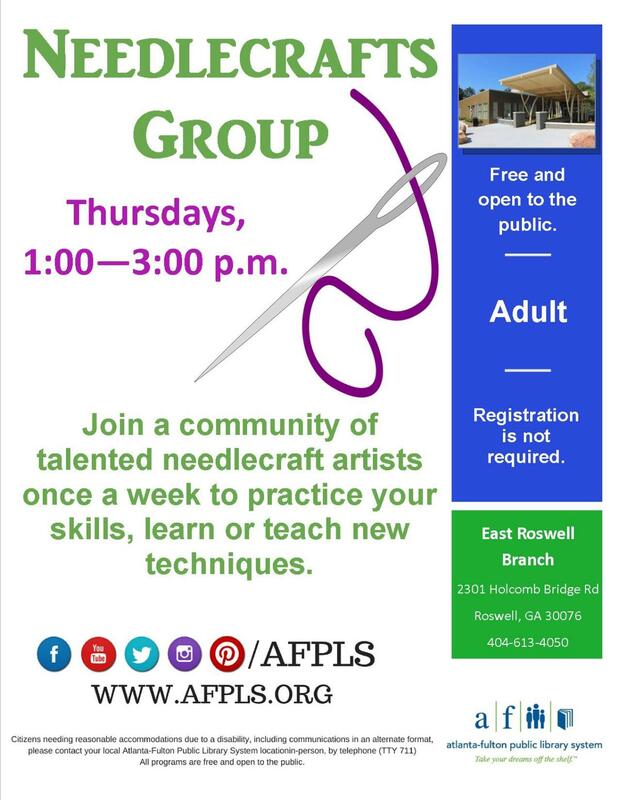 Join a community of talented needlecraft artists once a week to practice your skills, learn or teach new techniques. Adult. Registration is not required.